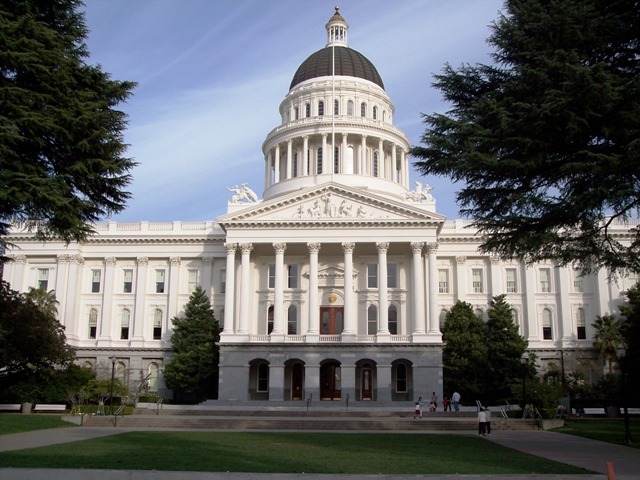 SACRAMENTO — A bill proposing to revitalize recreational fishing in California was unanimously approved by the State Senate on June 4. The California Sportfishing Stimulus Act of 2015 aimed to address the state’s declining fishing participation and revitalize fishing license sales. State Sen. Tom Berryhill and Assembly member Frank Bigelow introduced Senate Bill 345 (SB 345) earlier this year and proposed the state issue a 12-month fishing license and reduce the cost to drop a line for teenagers. The bill was amended in committee and did not include the proposals for a calendar-based license. A junior fishing license, however, will be available to teenagers for a base price of $15. The California Sportfishing League (CSL) supported SB 345’s passage but criticized the legislature for not including the 12-month fishing license provision.